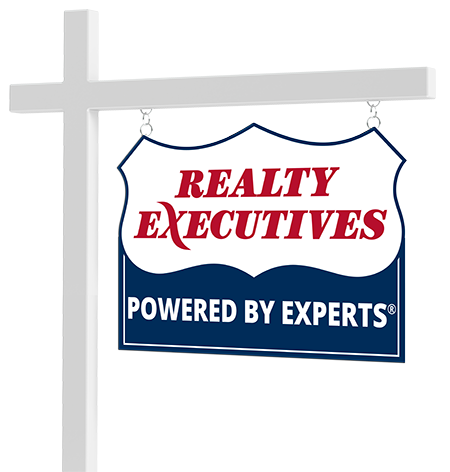 Assisting people in achieving their real estate goals is our PASSION and the motto that we work by is providing “Service that Exceeds Your Expectations”. Buying a home is the largest investment most people make in their lifetime. In today’s challenging real estate market selecting the right Realtor is crucial. Whether you are buying or selling, we have the credentials to help make your transaction as stress free as possible. Connect with Chris & Dawn Kirkpatrick, PLLC now.